Who else wishes you could make quick thoughtful decisions, without agonizing over things that are simply not worth it, in the grand scheme of life? As part of our passion for inner + outer beauty, we’re always browsing current topics, on Reddit, or on our favorite go-to sites. One of the things we were reading up on recently is the process of decision making. Did you know on average we make 35,000 decisions each day?! INSANE! No wonder our ability to make decisions can sometimes seem daunting and overwhelming and various points throughout the day. Here are a few tips we use, based on the Eisenhower Matrix, to make decision making a little bit easier. We’ve heard a lot about the Eisenhower Matrix for decision making. I think it first came up in a corporate leadership training, in one of my various roles. 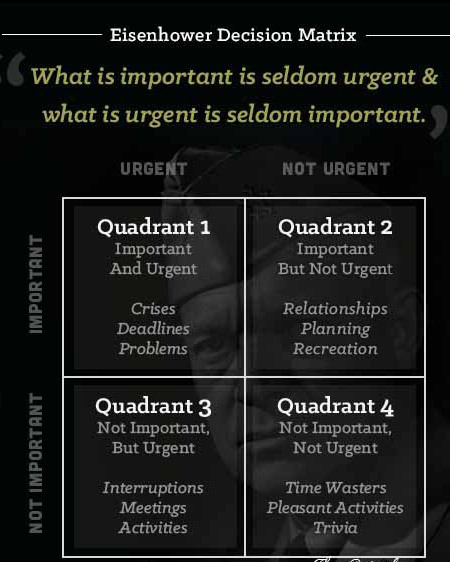 To put it simply, the Eisenhower Matrix separates decision making into four quadrants with urgency on one side and importance on the other. These are the things that are major. A crisis, deadline, immediate need, or critical problem. These are things that need to be done NOW. Prioritize them, and get started ASAP. The important things, that may not need to be done right this minute but will have long-term impact. This could be tending to your relationship, self-care, planning your exercise schedule, updating your resume, or goal setting both personally and professionally. Chances are, these are the decisions that fill your day, and exhaust your ability to make decisions that matter. These are the day-to-day tasks, meetings, or errands that are constantly on your to-do list. This is tricky, because sometimes non-important tasks, can be urgent. 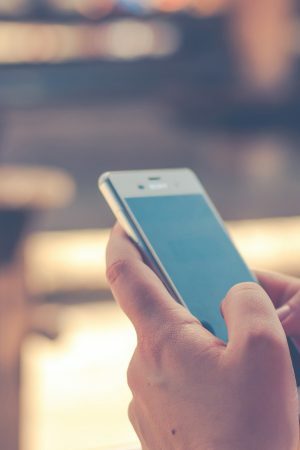 For example, you have to dispute a charge on your credit card or call your Doctor’s office to understand a medical bill. By the end of the day, you’re questioning what exactly you were able to get done, feeling like the day got away from you. Defining what important means to you is key, as is looking at what you’re able to delegate. Can you streamline these tasks? Maybe you time batch and run all of your errands one day a week, versus going out once each day and letting the travel time build up. We love using our Apple Watch (we have this version), a color-coded Google Calendar, and/or our favorite planner for this. Or can you monitor your time spent and set aside an hour in the morning for these someone annoying yet “need-to-get-done” tasks? We love this Miracle Cube Timer Set to help keep us on track (we keep one at home and one at work)! If a decision falls into this category, consider why you are doing it. Is the hour of mindless TV helping to relieve stress, OK do it, but keep it to an hour. Try to limit or eliminate these non-important, non-urgent tasks, and focus your time on making great decisions for the quadrants above. Here’s a quick chart you can save, print out, or pin to your screen, to help you make smarter, quicker decisions using the Eisenhower Method. Does anyone else have difficulty making decisions at times? Let us know if you’ve tried this method and if not, give it a go! We also love the book Thinking Fast and Slow for great advice on decision making! In the beauty and wellness world, consumers have more options than ever before. 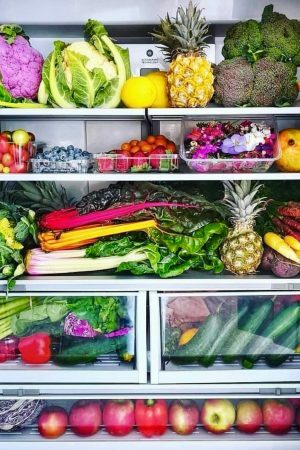 While increased choices are great, the ever-growing beauty ecosystem can also make decisions more confusing, overwhelming and time-consuming. 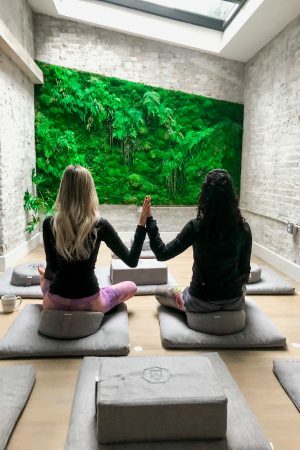 To help our readers make sure they're making an educated choice, we are offering a behind the scenes look into the latest and greatest in wellness and beauty. We will connect our audience to the best places, most sought after services/experiences, and provide useful product information as they continue their journey to becoming their most beautiful self. Liked this post? We've got more! © 2019 Beauty Disclosed. All Rights Reserved. All things beautiful, straight to your inbox. WEEKLY ROUND-UPS See what we've been up to this week! BEAUTY DISCLOSED SERIES Covering inspiration, exclusive content, and our highlights this month! 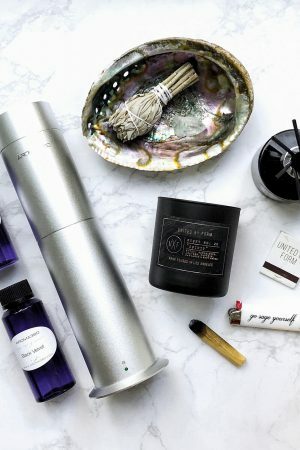 SPECIAL PROMOS + SALES Bringing you the best beauty finds!